Whitney joined The Paskin Group in October of 2016. She moved to Santa Barbara from her home state of Minnesota in 2010 and had been working in high end hospitality and most recently software tech before joining the team. 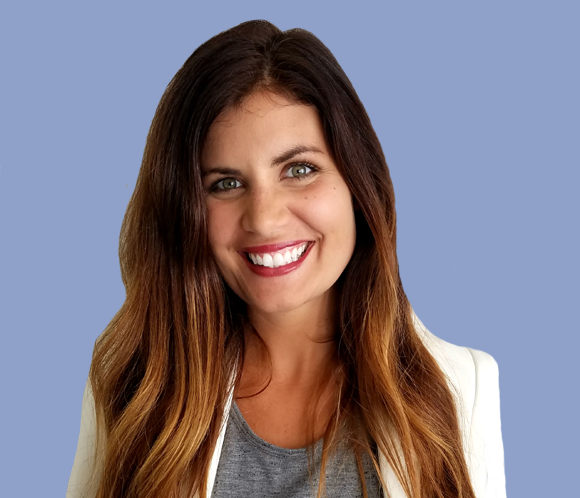 As Office Manager, Whitney thrives in the busy environment and contributes to a wide variety of projects while ensuring the Santa Barbara office operates smoothly. In her free time, she enjoys spending time outdoors with her son, cooking, and podcasting.